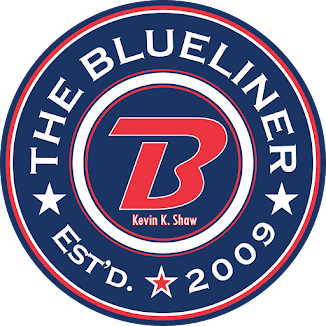 The Blueliner: Did you know? 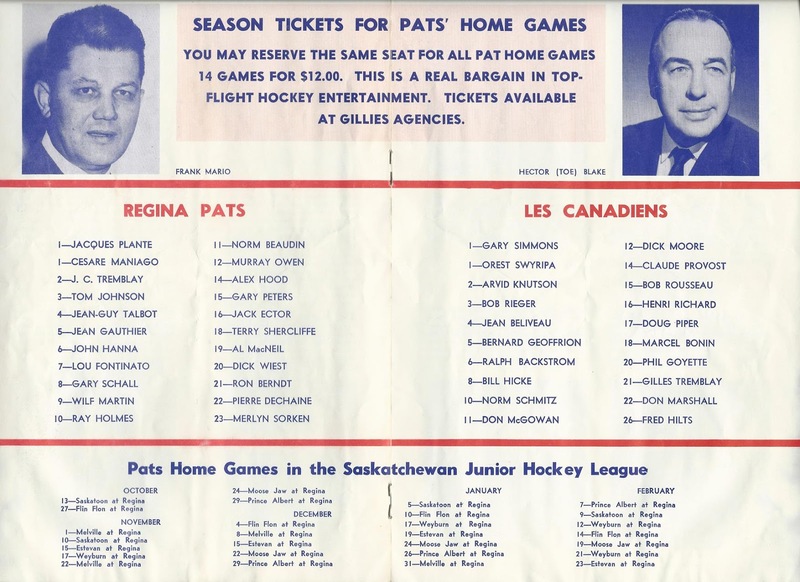 That the Pats played the Montreal Canadiens in an exhibition game October 4, 1961. 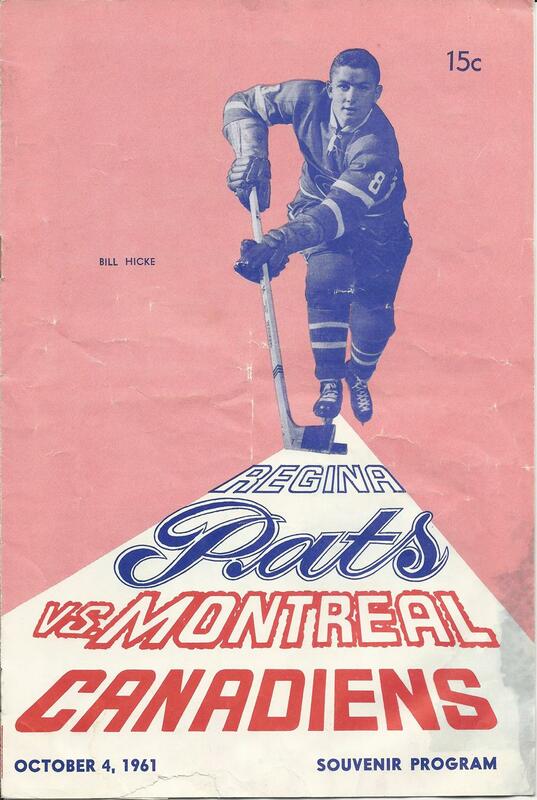 They split the two teams up and played the game. 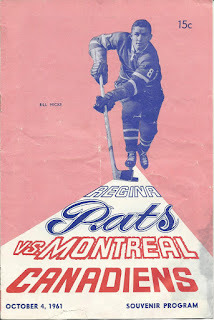 Thanks Kevin for those great memories. Hope you do not mind my using it for the Pats Alumni Site.